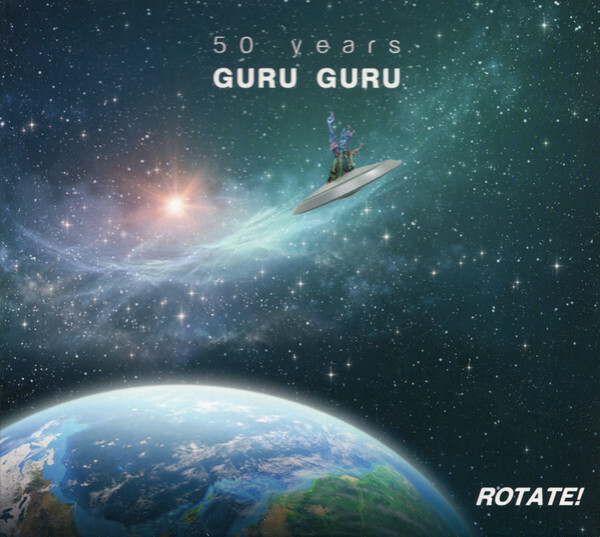 50 years of Guru Guru - that's 50 years of Krautrock! Dudenhofen, Germany - If you hadn't believed possible that Mani Neumeier and his Guru Guru still rank among Germany's most active and prolific rock bands, well, then you'd be proven wrong! Founded in 1968, the year of the student's revolt in Germany, Guru Guru has reached their 50th anniversary and still maintains their innovative spirit. Where many a musician made it big as a one-hit-wonder just to fade into oblivion soon after, Guru Guru carved their way outside the mainstream and short lived trends by blending experimental rock, avant-garde, jazz and world music into an unique, original form of rock 'n' roll. After more than 40 releases (LP, CD & DVD), Guru Guru demonstrates that the “overhauled Flagship of German rock” - as they have been called by the German magazine Musikexpress - have not lost their ability to entrance and provide an extraordinary spectacle. 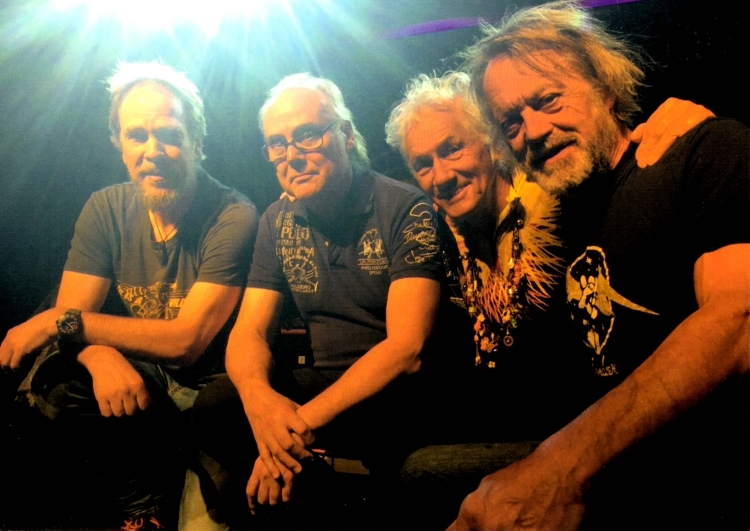 Songs like “Ooga Booga Special” span the decades, from the early days of “Magic Tree” to their latest studio album “Rotate!” which has been released to celebrate the band's 50th anniversary in 2018. Never to be missed of course is the immortal “Elektroluch”: The underground hit that has written “Krautrock” history and is, to this day, an intregal part in the band's live performance. Whoever thought that Guru Guru would slow down or that Mani would retire to a quiet life in the countryside couldn't be more wrong. After 50 years they continue to go their own way because they've always been - and still are unique!